Map of visited places in USA after the first voyage of the replica ship. The Hermione is a 12-pounder Concorde class frigate, completed in Rochefort by the Asselin organisation in 2014. 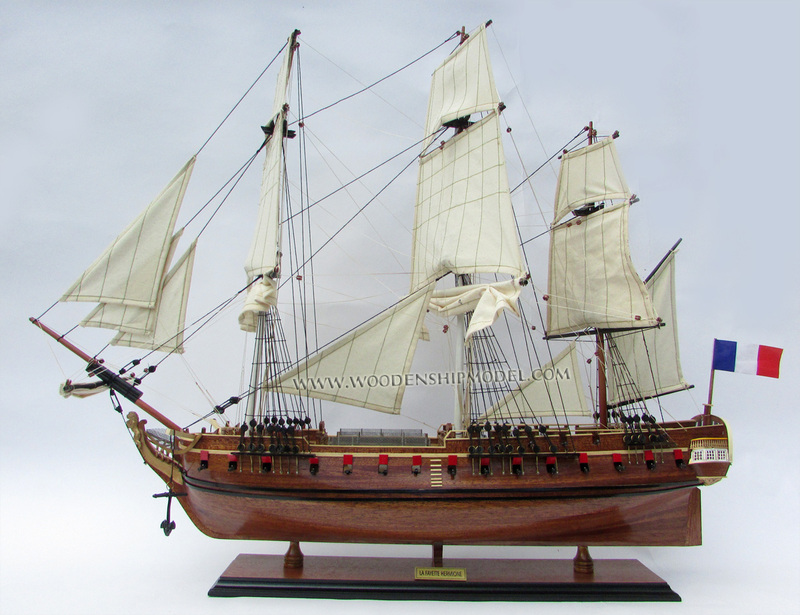 She is a reproduction of the 1779 Hermione, which achieved fame by ferrying General Lafayette to the United States in 1780 to allow him to rejoin the American side in the American Revolutionary War. This project was conceived by members of the Centre International de la Mer in 1992, and construction began in 1997, envisaging a launch in April 2015 (as compared to the original, which took less than a year to build). 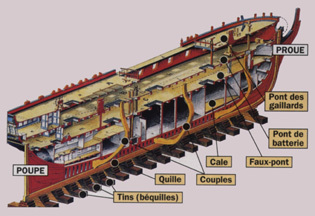 The shipyard was in one of the two dry docks beside the Corderie Royale at Rochefort. 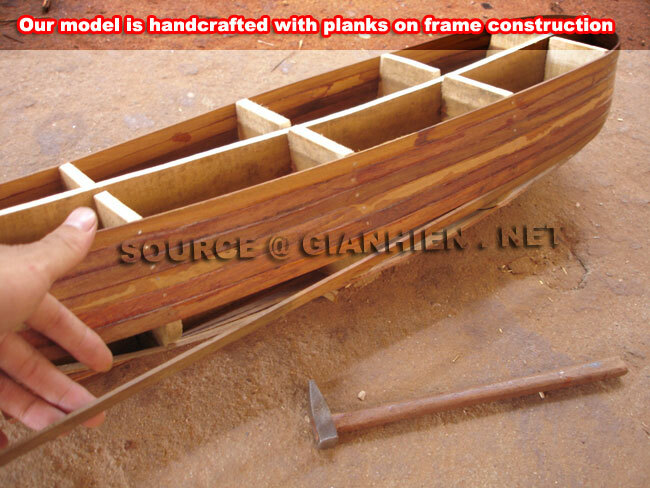 As far as possible, traditional construction methods were used although modern power tools were substituted for the period tools on some jobs. The site is open to the public, and admission fees help fund the project. English plans of a sister ship, Concorde, were used. The cost was estimated to be $22 million. The original plans had been modified in several ways for reasons of strength and safety: planks had been bolted rather than pegged to avoid movement during the long period of construction. 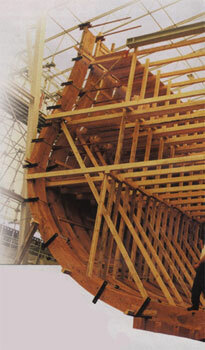 Similarly, the mast sections were fastened with glue rather than metal hoops to avoid water penetration. 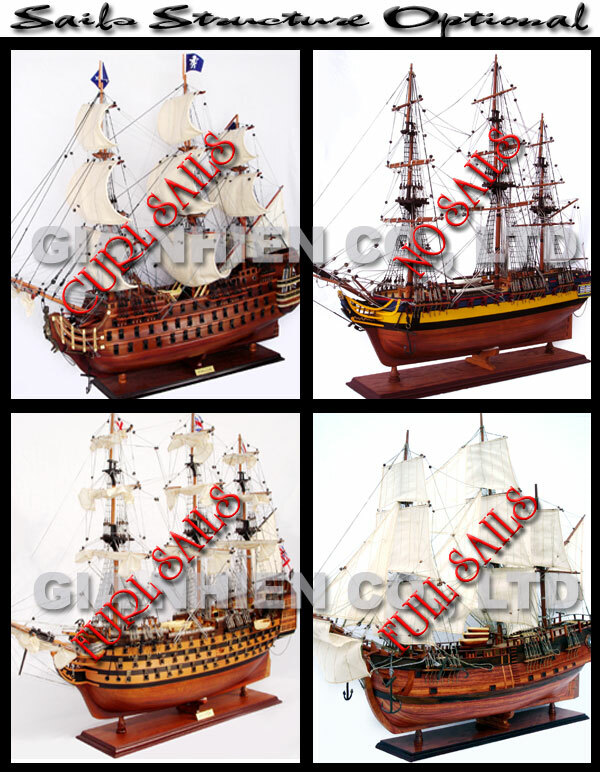 The cannons are lightweight and non-functional to save weight, and for safety reasons. 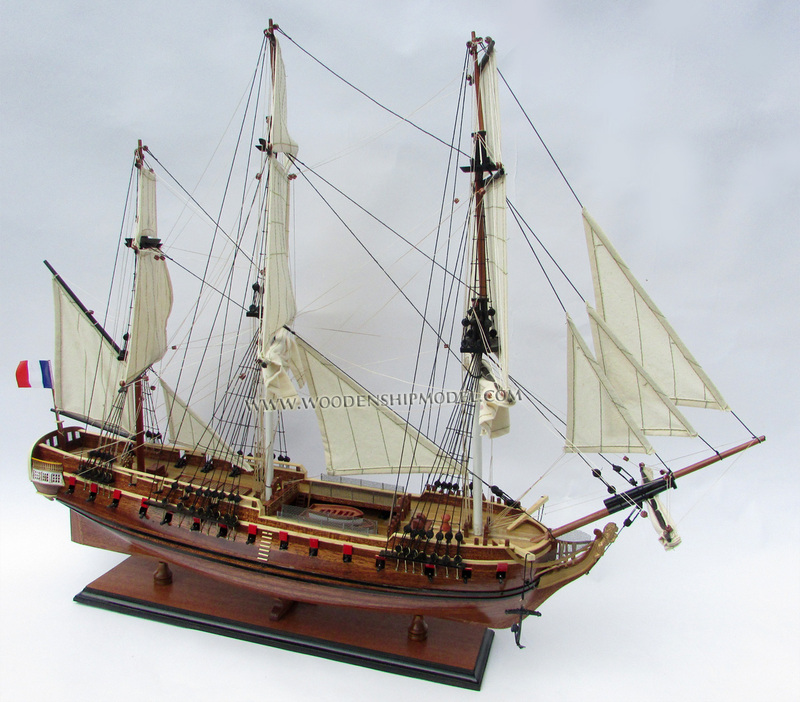 Hemp rigging was used, and the sails made of linen. An engine will be used for safety, and electric generators for lighting and basic amenities. In preparation for a transatlantic voyage in 2015, the frigate departed from Rochefort and started her sea-worthiness trials on 7 September 2014. In April 2015, Hermione started her return voyage to the United States. 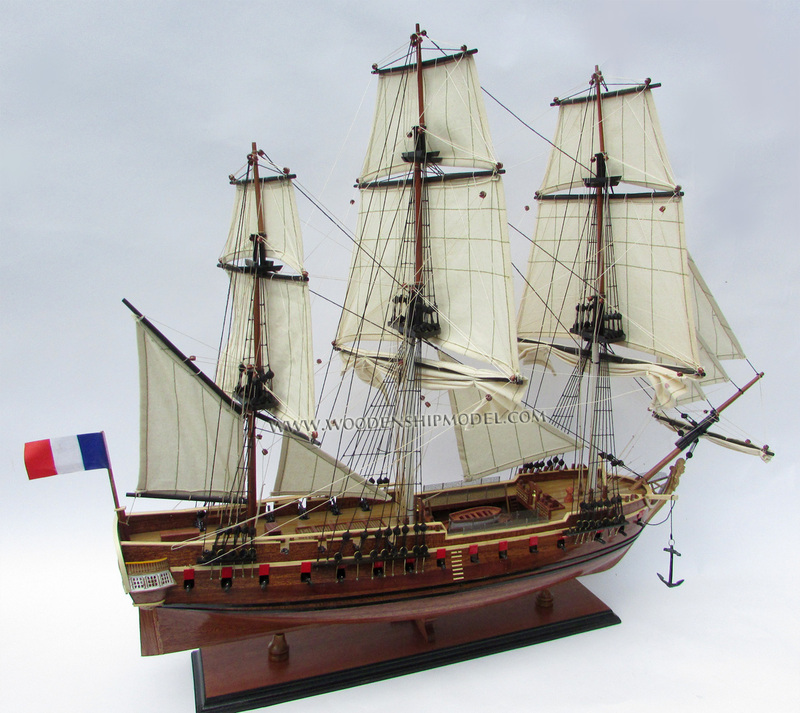 Hermione�s itinerary is meant to reaffirm the relationship between the United States and France. In 1776 relations between Great Britain and the partisans for independence from the colonies of North America are tarnished. The Marquis de La Fayette upon his return to France from America endeavours to obtain France's support to the conflict. The Marquis de La Fayette conviced Louis XVI to give his backing. 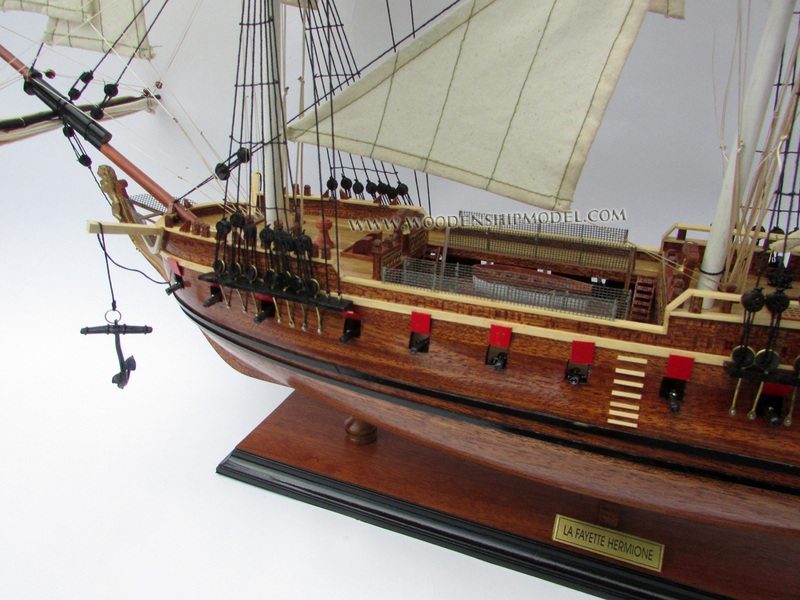 In 1780, La Fayette embarked on the Hermione to fight alongside the American insurgents for independence. 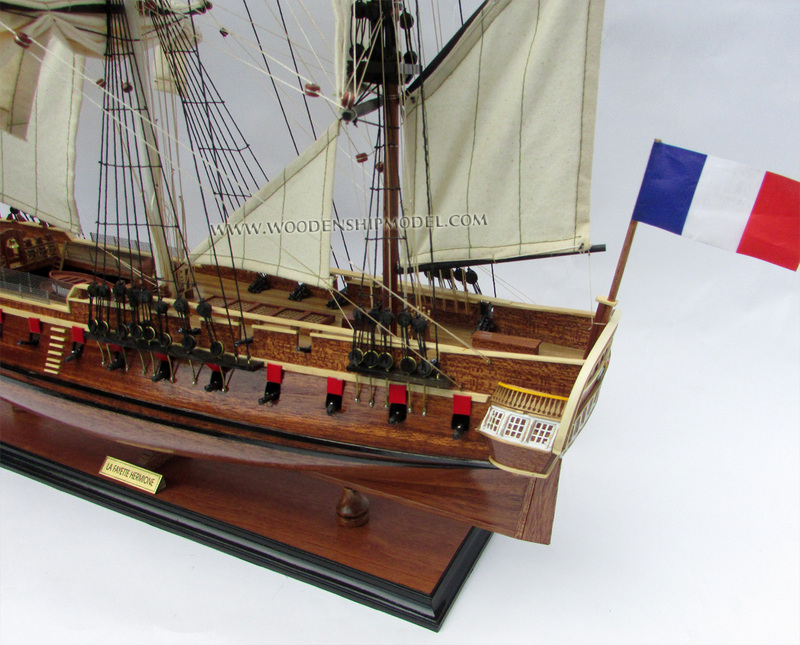 Born in Auvergne, France, La Fayette�s ambition was to follow in his father�s footsteps and become an officer. He joined the French army at the age of 16. Like many of his countrymen, he developed an abiding enthusiasm for the ideal put forth in America�s Declaration of Independence. 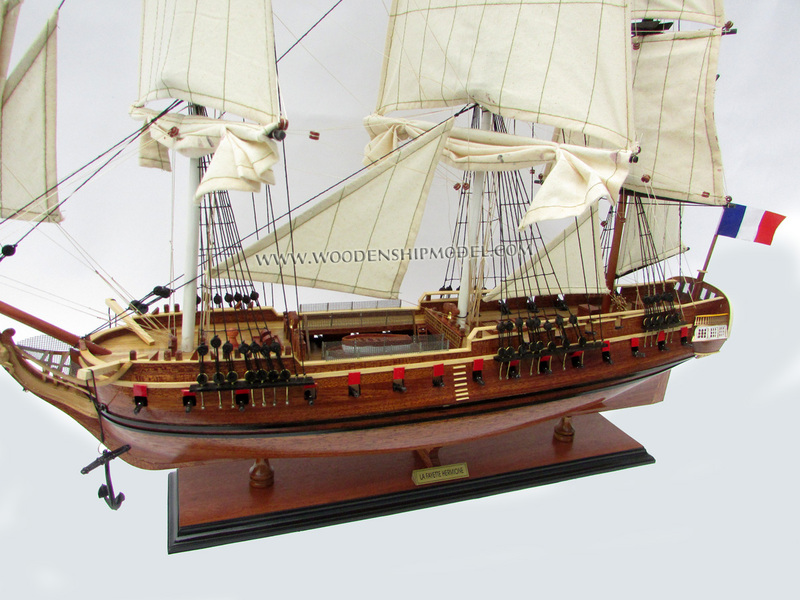 He invested his own funds and outfitted a frigate, sailing for America in 1777, where he joined the forces of General George Washington, with whom he established a lifelong friendship. In 1779, the Marquis de La Fayette traveled back to France for the birth of his son, whom he named George Washington du Motier. 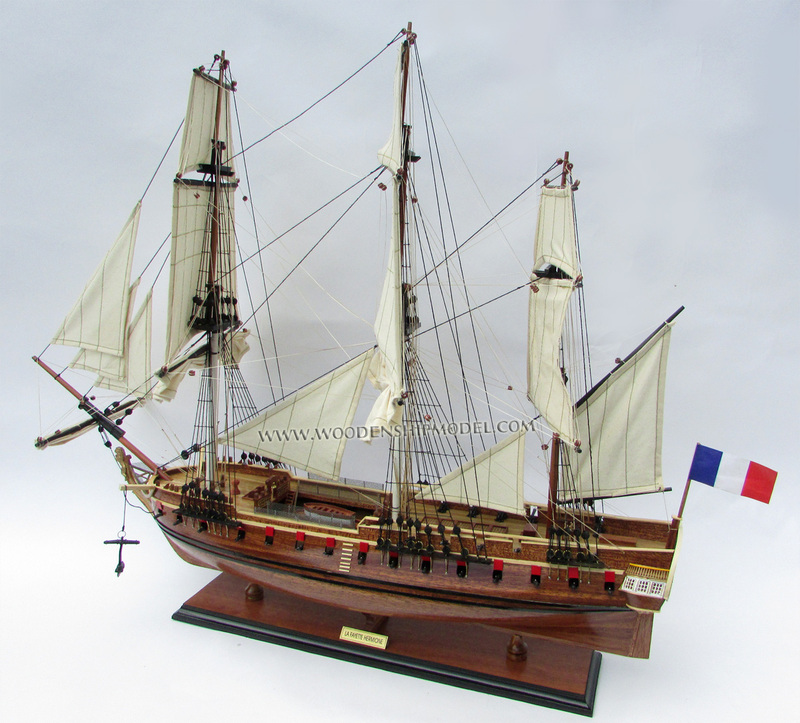 In March of 1780, he sailed from Rochefort, France on the frigate L�Hermione, arriving in Boston in April. In 1781, the Battle of Yorktown, Virginia was a victory by the combined American and French force led by General George Washington, the Marquis de La Fayette, and the Comte de Rochambeau over the British army commanded by General Lord Charles Cornwallis. The surrender of Cornwallis� army caused the British government to negotiate an end to the American Revolutionary War. In 2007, France and the United States will salute La Fayette�s achievements with a celebration of the 250th anniversary of his birth. A variety of events and activities will hail La Fayette�s contributions to democracy and promote positive relations between the United States and France. ROCHEFORT, France -- Aug. 5 turns out to be the hottest day of the year in this river port linked to the Atlantic Ocean in France's Charente-Maritime region, but Cornell alumna Margaret (Peggy) Bratley Mamet, Class of '59, and her family don't let it deter their tour of L'Hermione, the life-size replica of the Marquis de Lafayette's (1757-1834) 18th-century fighting frigate. A team of about a dozen workers is painstakingly constructing the ship in a plan to help revive Rochefort as a tourist attraction. A bustling shipbuilding center when ships had sails, the city declined after France closed its arsenal here in the 1920s, and much of its port was destroyed by Nazi Germany during World War II. Mamet and her husband, Bernard, have traveled about 110 miles from their home in the Vienne River Valley near Chinon for a guided tour of the ship's progress. It is their third such visit. The air is heavy with the smells of sun-baked woodchips and tar. Donning yellow hardhats, the group, which includes several more family members and about a dozen others, gamely descends a rudimentary staircase leading to the interior of the ship's hull. It is cooler below but also darker, almost otherworldly, with supporting beams of wood resembling the vertebrae and ribs of a whale. When finished in about 2011, the 145-foot, three-masted, 32-gunned sailing ship will follow in the wake of Lafayette's 1780 voyage aboard the first L'Hermione to Boston to inform Gen. George Washington's army that France would be sending more ships and soldiers to support their revolutionary war against the British. "France was anti-English and wanted revenge for past attacks," explains Bernard Mamet. The estimated cost of the replica is about $22 million. Unlike the original Hermione, which Louis XVI paid for, this ship depends mostly on private donations, which have been slow in coming. But The New York Times recently ran a feature story about the ship and its most illustrious passenger, Lafayette, whom it dubbed "the founding father of French-American friendship." Now the project is beginning to attract interest outside France, and hopefully, donations will follow, says a buoyant Peggy Mamet. She joined the Hermione-Lafayette Association soon after retiring to central France in 1999, after a career in the sciences at the University of Montreal. "I thought the project was very interesting," she reports. "I told them I wanted to be on the boat here in Rochefort and then be in Boston to greet it." 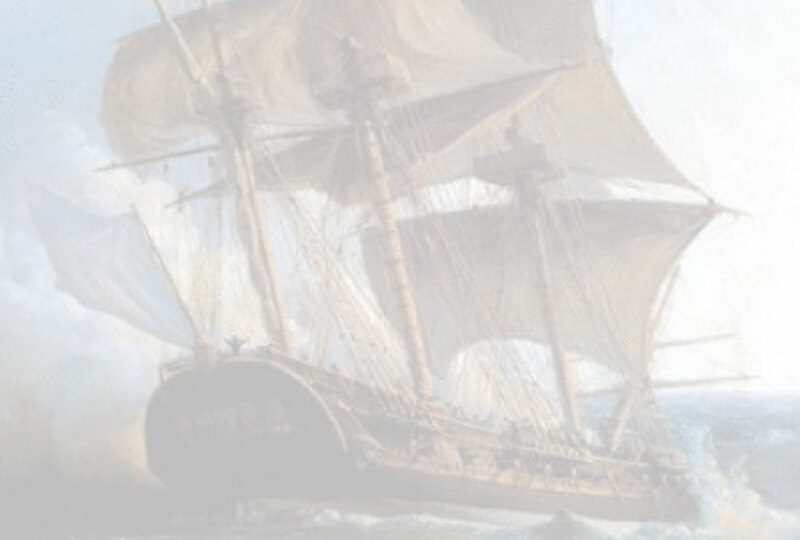 To replicate the frigate exactly, the team involved in the project looked at the remains of the actual Hermione, which sank off the coast of Brittany in 1793 and was recovered in 1992, the ship's log books and blueprints of a sister ship, drawn by Britain's Royal Navy after that ship's capture. 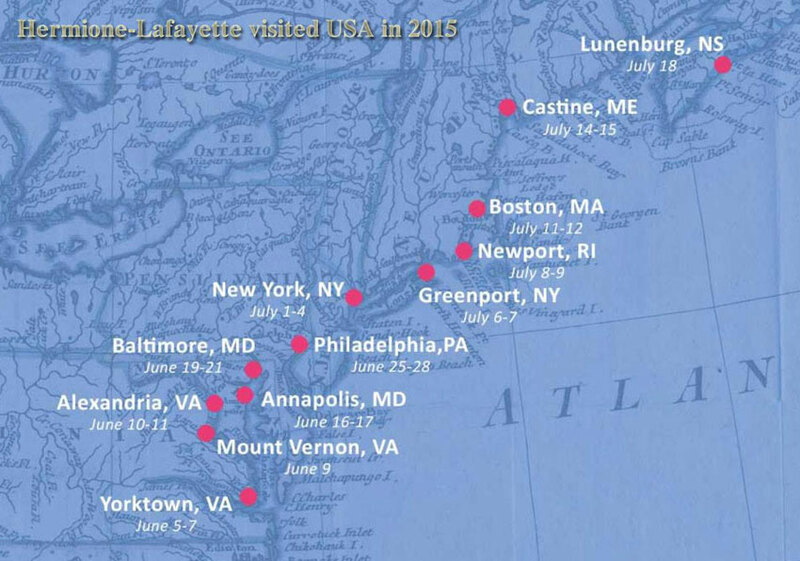 Lafayette was not the captain of L'Hermione, explains the Aug. 5 tour guide in French. 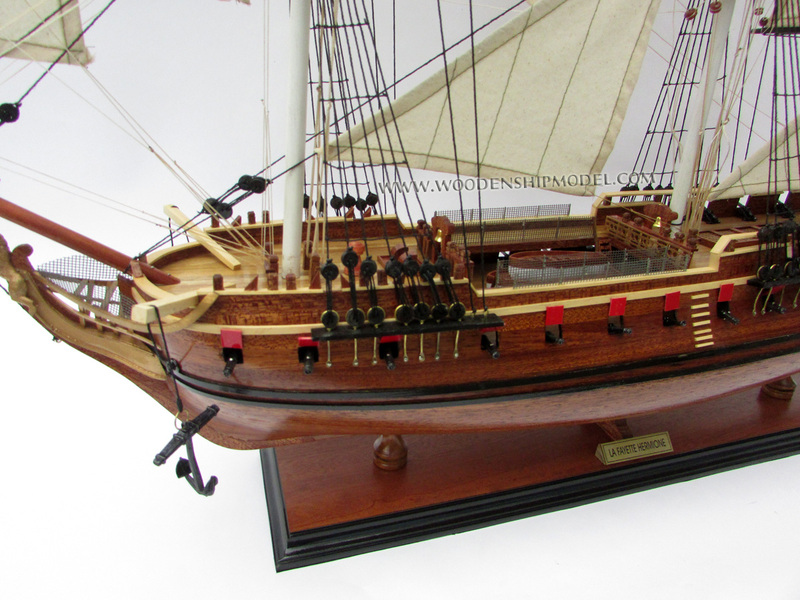 Rather he was a privileged passenger who wined and dined with the captain and officers during the 38-day voyage. The crew, apparently, had to content themselves with sea-weevil-infested biscuits. According to the online guide to the Lafayette Collection in Cornell Library's Division of Rare and Manuscript Collections, the Marquis de Lafayette, a young French aristocrat from the rural Auvergne region, made his first trip to the American colonies in 1777 in another ship, La Victoire, in hopes of gaining the king's favor for his exploits. He served in the Continental Army, was wounded in the battle of Brandywine and survived the winter at Valley Forge alongside Washington. Initially viewed as a hero in France when he returned, he advocated for the rights of man early in the French Revolution. But his sympathy toward the king and later support for the monarchy brought criticism from ordinary Parisians. "While Lafayette was not a major figure in French history, he is certainly important to Americans," comments Peggy Mamet. "He played a particular role in U.S. history and led the French to support the American cause." She plans to return to campus for her 50th reunion in June 2009 and hopes to spread the word among her classmates and others about L'Hermione. "I want to let Americans know about this huge French initiative and that it would be wonderful if they can help financially, be involved and be there to welcome it," she says. 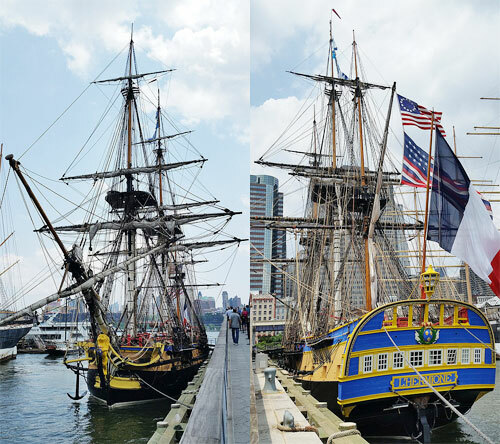 After its maiden voyage to Boston, L'Hermione II will sail back to Rochefort and remain there as a tourist attraction. Freelancer Linda Myers is a former writer for the Cornell Chronicle. 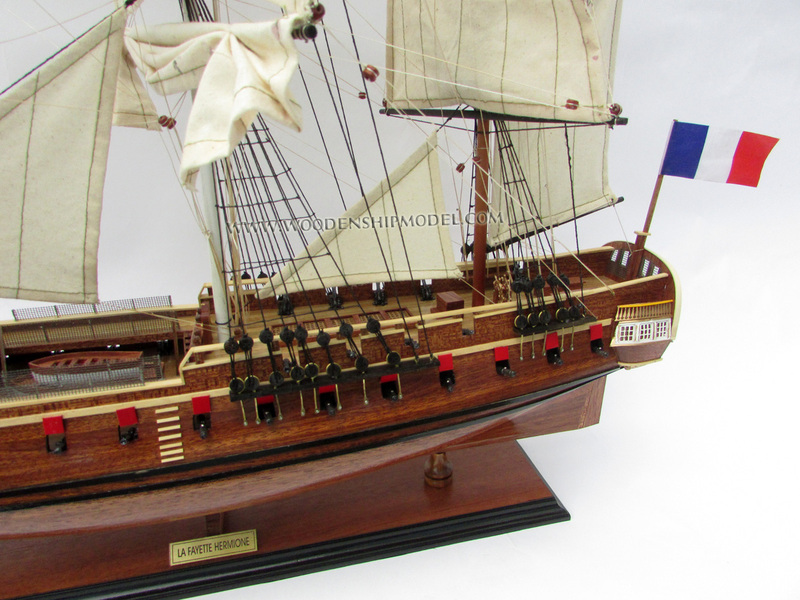 L'HERMIONE � ROCHEFORT : LA FR�GATE de Monsieur " LA FAYETTE "
Qui �tait LA FAYETTE ? N� le 6 septembre 1757 � Chavaniac (Haute-Loire ), Marie-Joseph, Paul, yves, roch, Gilbert du Motier, Marquis de La Fayette, conna�t la jeunesse dor�e d'un riche aristocrate. Il �pouse le I11avril 1774, marie-adrienne, Fran�oise de Noailles, fille du duc d'Ayen . Acquis aux th�ses de la r�volution am�ricaine depuis le fameux d�ner de Metz chez le comte de Broglie, il embarque le 26 avril 1777, en semi-clandestinit�, sur " LA VICTOIRE " pour venir en aide aux "Insurgents". Nomm� major g�n�ral de l'arm�e des Etats-Unis, il participe � la guerre d'Ind�pendance, est bless� � Brandwine et combat � la t�te des troupes de Virginie avant de renter � Brest, � bord de " L'ALLIANCE ", en janvier 1779. A son retour, il soutient l'envoi outre-atlantique d'un corps exp�ditionnaire command� par Rochambeau. Il embarque � nouveau vers l'Am�rique sur " L'HERMIONE " command�e par Latouche-Tr�ville, et participe � Ici bataille de Yorktown (octobre 1781) qui scelle la fin de la colonisation anglaise. 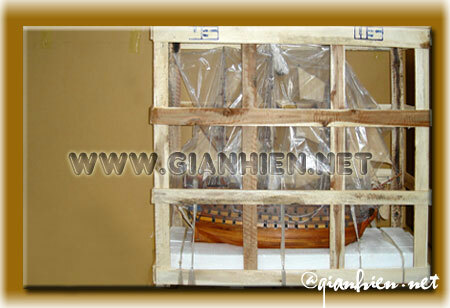 De retour � Lorient en janvier 1782, il repart pour un troisi�me voyage am�ricain, en juin 1784, � bord du " COURRIER DE NEW YORK ". Au terme de sa tourn�e, il rentre en France � bord de " LA NYMPHE ", h�ros des Deux-Mondes aur�ol� de gloire. Mais le r�ve am�ricain se dissipe pour laisser rapidement place aux troubles annonciateur de la tourmente r�volutionnaire. Ami de Neker et de Mirabeau, franc-ma�on �pris d' id�es nouvelles, ce digne fils des Lumi�res est �lu en mars 1789 d�put� de la noblesse aux Etats g�n�raux et propose au mois de juillet 1789 une d�claration europ�enne des droits de l'homme et des citoyens. Nomm� par acclamation commandant g�n�ral de la milice parisienne, noyau de la future garde Nationale, il fait adopter la cocarde tricolore comme insigne de ce corps. Id�aliste, il �choue dans sa tentative de concilier la royaut� et le r�volution. En octobre 1791, il abandonne ses fonctions � la t�te de la Garde Nationale pour prendre le commandement de l'arm�e du Centre. Il assiste, impuissant, � l'effondrement de la monarchie. Peu apr�s la cr�ation du Tribunal r�volutionnaire (17 ao�t 1792) La Fayette, mis en accusation, s'enfuit ; il est arr�t� le 25 ao�t 1792 � Nivelle par les Autrichiens qui l'internent � Magdebourg, puis � Olm�tz. Lib�r� en septembre 1797, il rentre en France en novembre 1799 et s'installe au ch�teau de La Grange. Ray� de la liste des �migr�s (1800 ), il refuse tout poste officiel et se consacre � l'agriculture ainsi qu'� la r�daction de ces m�moires. Sa retraite est assombrie en 1807 par le mort de sa femme, marie-adrienne. La fin du Premier Empire l'incite � revenir sur le devant de la sc�ne politique ; �lu d�put� de Seine-et-Marne lors des cents jours, il demande l'abdication de Napol�on 1er. D�put� de la Sarthe en octobre 1818, puis � nouveau de Seine et Marne en septembre 1819, il s'oppose r�solument � la Restauration et adh�re � la Charbonnerie en 1821. R��lu d�put� en novembre 1822, � Meaux, il est battu aux �lections de 1823. Il part alors pour les Etats-Unis � bord du " CADMUS " pour une tourn�e triomphale d'ao�t 1824 � septembre 1825. Rentr� en France sur la Fr�gate " BRANDYWINE ", il est r��lu d�put� de Meaux en juin 1827 et en juillet 1830 ; il conna�t son ultime heure de gloire lors des Trois Glorieuses : nomm� commandant de la Garde Nationale, il fait acclamer le duc d'Orl�an, au balcon de l'hotel de ville de Paris, apr�s l'avoir accueilli par ces mots : " Voici la meilleure des r�publiques "; n�anmoins, il se d�tache rapidement du nouveau r�gime et abandonne son commandement de la Garde Nationale en d�cembre 1830. R��lu d�put� de Meaux en juillet 1831, il meurt le 20 mai 1834 � l'�ge de 76 ans; il est ent�rr� au cimeti�re de Picpus � Paris. En Charente, dans le site historique de la Corderie royale, un navire de l�gende rena�t sous vos yeux. Louis XIV avait choisi Rochefort pour y b�tir son arsenal le plus prestigieux. 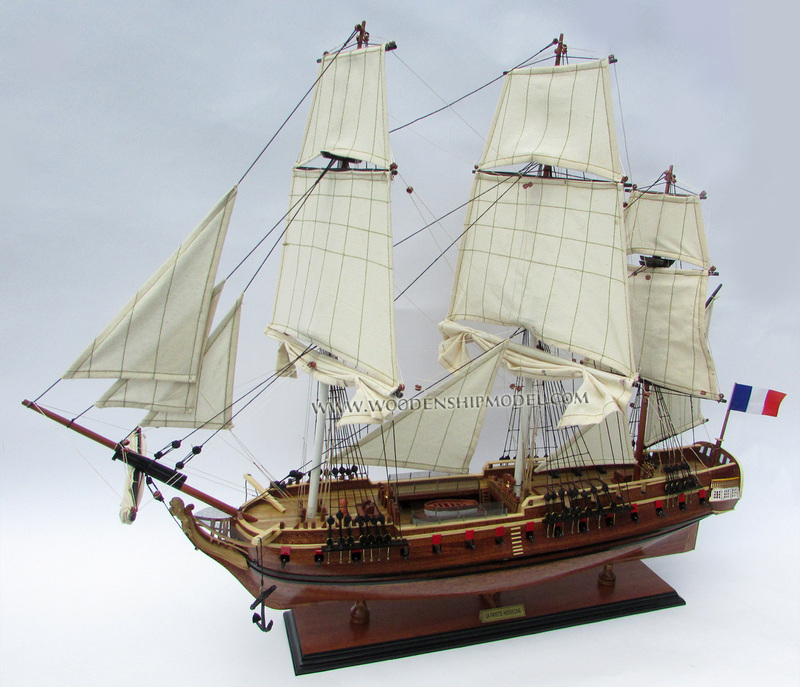 En 1780, ce fougueux amiral de 22 ans s'embarquait pour l'Am�rique. Il rejoignait les insurg�s am�ricains pour les aider � conqu�rir leur ind�pendance. Le trois-m�ts actuel est reconstruit selon les plans de l'�poque. En 2007, I'Hermione refera le trajet de La Fayette en navigant jusqu'� Boston. Ce chantier public est situ� � deux pas de la Corderie Royale, un magnifique b�timent de facture classique o� l'on fabriquait les cordages des navires de guerre. Durant la Seconde Guerre mondiale, il fut occup� par les Allemands qui l'incendi�rent en partant. Le site se transforme alors en un champ de ruines envahi par les ronces. Dans les ann�es 70, un amiral, qui loge non loin, se d�sole de cet abandon et lance le coup d'envoi de la r�novation. Depuis, la Corderie a �t� restaur�e � l'identique : une merveille ! La fr�gate est construite dans une forme de radoub, une immense fosse o� l'on r�parait les navires � l'�poque de Louis XIV. 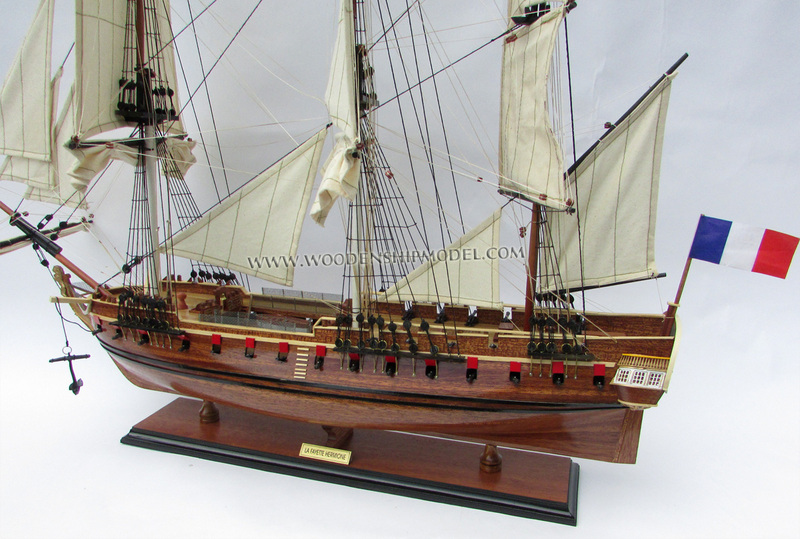 Gr�ce aux passerelles, vous longez tout le bateau dans lequel travaillent 6 charpentiers. L'ossature de la coque est form�e de couples, des doubles poutres taill�es dans des ch�nes tordus (ayant une courbure naturelle). Regardez attentivement le panneau suspendu qui montre le navire en coupe : le pont sup�rieur �tait peint en rouge pour que la vision des bless�s perdant leur sang soit moins effrayant pour leurs camarades en train de combattre ! Juste avant l'immense tente qui abrite le navire, vous pourrez admirer 2 ateliers o� 5 artisans (3 forgerons et 2 �b�nistes) fabriquent des pi�ces pour le trois-mats. Dans l'�b�nisterie, on rassemble actuellement des aff�ts de canon en ch�ne. Ses dimensions (372 m, pour 8 m de largeur) correspondent � la taille des cordages de l'�poque (une encablure). Mise en service en 1670 la Corderie est une prouesse architecturale : le site �tant mar�cageux, 14 000 m3 de ch�ne stabilisent les fondations ! Admirer les contreforts en volute, qui emp�chent le b�timent de bouger�. Une grande salle pr�sente l'histoire de l'Arsenal, les outils, les cordages. 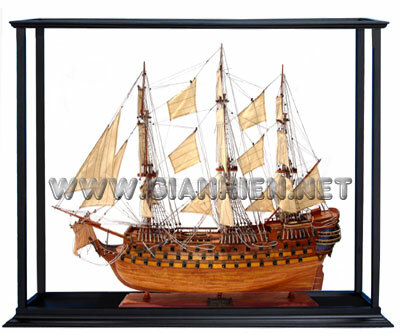 On acc�de ensuite � une exposition sur un th�me maritime.